Poltronissima Centrale: € 40 + € 6 prev. Poltronissima Laterale: € 35 + € 5,25 prev. Poltrona: € 35 + € 5,25 prev. I° Balconata: € 30 + € 4,50 prev. II° Balconata: € 25 + € 3,75 prev. “Stelle di speranza” EVENTO PRO L'AQUILA: ore 20.00: Branduardi, Cecilia Gasdia, Inés Salazar,Crystal White, Roberto Cominati, Enrico Dindo, Enzo Decaro, Donata Lombardi, Sergio Meogrossi e Teatro Stabile d'Abruzzo, Orchestra del Cherubino, Fiati del Conservatorio. In December 1986 four musicians browsed Europe back and forth with a tour to big success, amusing and amusing themselves a lot. Come by surprise out of the archives of Franco Finetti, the engineer of the sound, the resonant document of this lucky concert, entirely acoustic in a moment when the term "unplugged" was not even fashionable. Under the sign of the continuity the three unpublished tracks have been recorded, in February 2009, absolutely “Senza Spina”. SENZA SPINA - The Site! 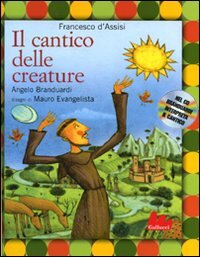 Entra nel mondo di Futuro Antico V ! 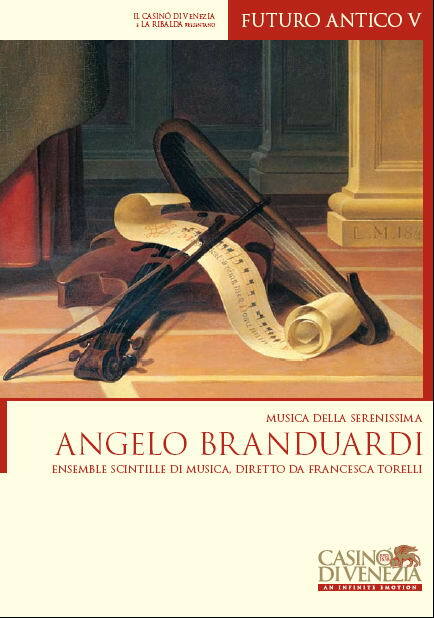 ANGELO BRANDUARDI AL MALIBRAN CON LA MUSICA DELLA SERENISSIMA PER FUTURO ANTICO V.